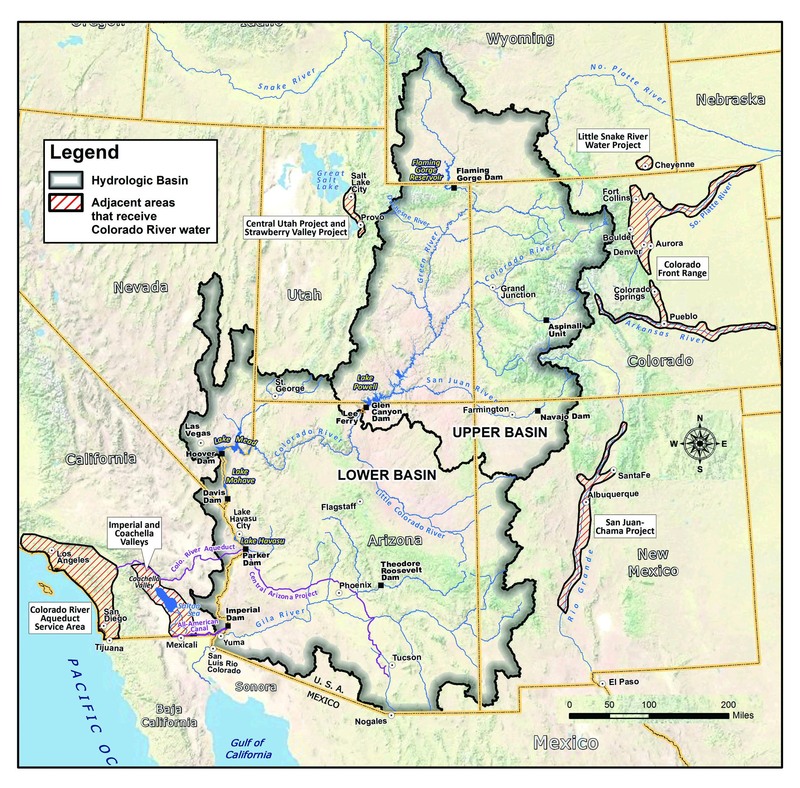 Over 80 percent of the total flows of the Colorado River come from the headwater states of Utah, Colorado and Wyoming. That’s why what happens in these states has big impacts upon the water supply for millions of people in California, Arizona, Nevada, New Mexico and Mexico. Colorado River headwater states are being inundated by thousands of proposed oil and gas wells, tar sands, oil shale and other dirty energy projects that threaten to pollute precious water supplies of nearly 40 million people downstream as well as habitat for thousands of species of fish and wildlife. New proposed water diversions of Colorado River headwaters threaten to further reduce the flows of this over-allocated basin. Worse yet, rising temperatures are shrinking headwater snowpacks and reducing water flows, thereby compounding the impacts of pollution and proposed river diversions. Whether you love these precious headwaters, the hard-working Colorado River, or your water supply, it’s time to act. With a river as large as the Colorado and challenges equally huge, we need an all-hands-on-deck approach to help keep the Colorado alive and healthy while supplying water to communities in the southwest. Sign up to receive timely emails about things you can do, follow our blog, request a presentation for your community, and take timely online actions here.